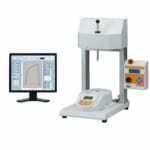 Torque Measurement Devices | IMADA CO.,LTD. IMADA torque gauges can handle various torque testing applications such as screws tightening / loosening, key turning, screw cap opening, and many others. 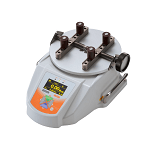 We provide a wide range of interchangeable attachments to fit various torque testing needs. 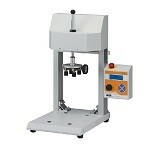 The units enable you to measure torque and angle at one measurement. The relationship between torque and angle can be drawn into a graph.